How my fascination with crime and fantasy began. As a teenager, I was a regular at the local library, working my way through the shelves of anything that looked like it had an exciting story. I took out the whole crime and supernatural collection over my teen years, some books many times, and where there was a crossover I enjoyed them even more. 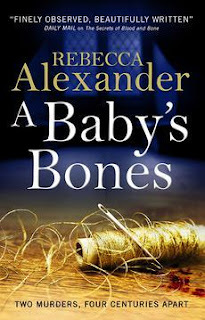 think I’ve always written the two together to some extent, but A Baby’s Bones lent itself to leaning more towards the crime element. Most of my favourite books have a crime in them and many have a supernatural element. 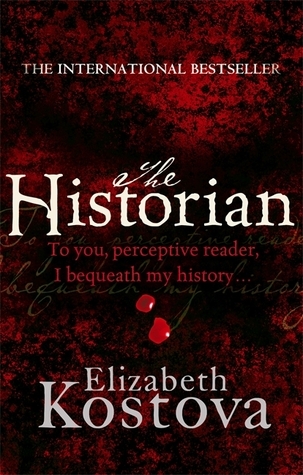 The Historian by Elizabeth Kostova, for example, was a wonderful read. People have gone missing, a few end up dead, and always in the shadows is the unseen but brooding presence of a creature for history. 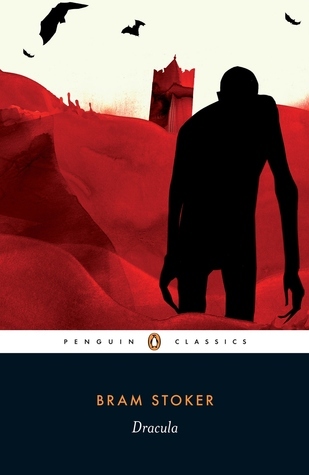 Deliciously scary at bedtime and for me, evocative of Bram Stoker’s Dracula in its tone as well as subject. I was a fan of true crime as a teenager too. 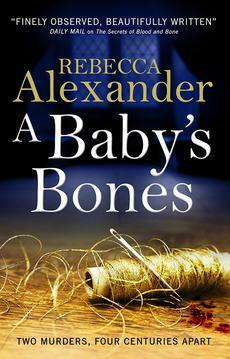 I read the accounts of forensic pathologists like Bernard Spilsbury, Keith Simpson and Sidney Smith. They attended famous murders in an era when the pathologist was the main forensic scientist. I have always been more interested in how clues developed into a story rather than the tragedy at the middle of a murder, but as I got older that became fascinating too. I loved Kate Summerscale’s The Suspicions of Mr Whicher or The Murder at Road Hill House, at its heart a real crime but written as a great historical crime novel. It took real events with minimal facts at the heart of the actual crime and told a convincing narrative. A Baby's Bone is out OUT NOW (Published May 1st) from Titan Books. 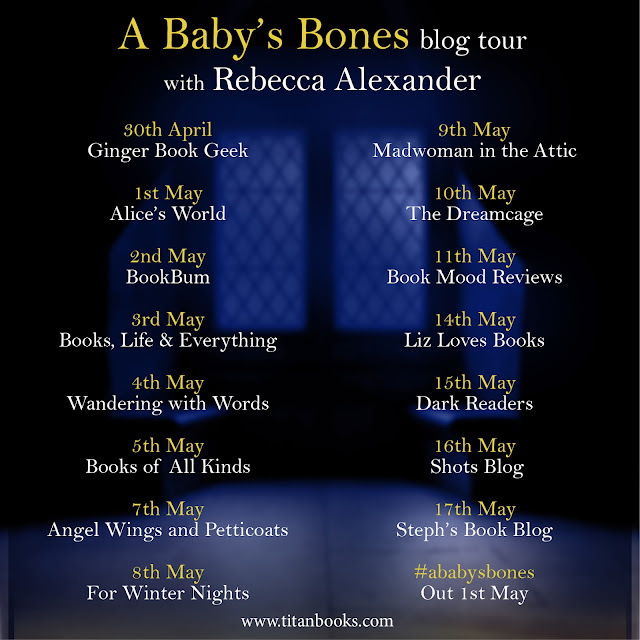 Don't forget to check out all the other stops on the blog tour which you can find below! Thanks for the blog. If you want to keep safe and protected from the dust. Then, book cover protector will offer a high-quality product which safeguards your book. Hello. You're right. Love of books comes at a young age. Or does not come. As someone lucky). I also like to read. And I noticed that in recent years to find really interesting books, which I would like to periodically re-read, it becomes increasingly difficult. The books did not become smaller, on the contrary, they became much larger. Many began to consider themselves "great talents" and practice all writing stories.